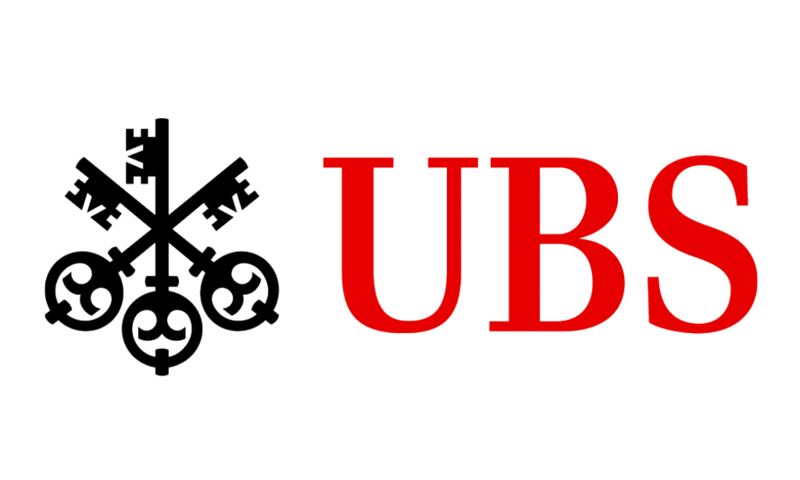 UBS is Switzerland’s largest and strongest universal bank. And Switzerland is the only country where we’re active in retail banking, corporate and institutional banking, wealth management, asset management, and investment banking. Building on 150 years of banking history, UBS Switzerland holds a leading position in all five business segments. With around 280 branches and 4,700 client-facing staff, we are able to reach approximately 80% of Swiss wealth, and we serve one in three households, one in every three wealthy individuals and almost half of all Swiss companies.